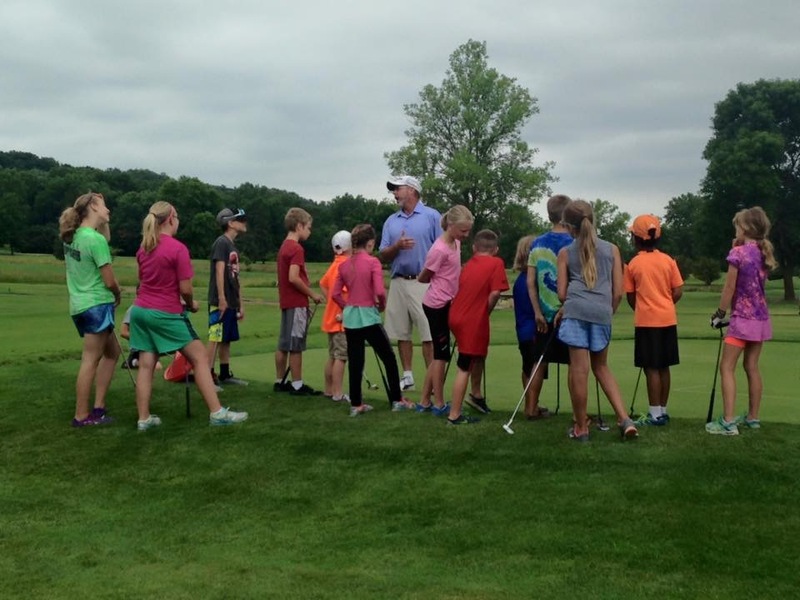 We introduce the next generation of golfers to the game of golf through our 7 weeks instructional Junior Golf Program offered each summer for youngsters ages 6-17. There are two different levels of the program, one for beginning golfers and one for intermediate to advanced players. The program generally fills up fast and registration deadlines are i mid-April so we encourage you to contact us to ensure a spot for your child.